Take part in Wisconsin’s premier literary event October 20-23, 2016. This year the Wisconsin Book Festival will host nearly 70 events with opportunities to meet authors, discover new books or favorite writers, and have books signed. With so much fun packed into four days, you’ll want to come early and stay late! Whether your reading interests range from Shakespeare to science to great new fiction, there will be plenty to discover at this year’s festival. All of the events will be held in and around Madison Public Library’s Central Library, 201 W. Mifflin St., Madison WI. 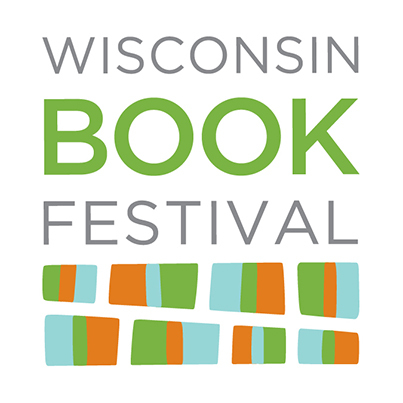 Full program and schedule information can be found on the Wisconsin Book Festival website.